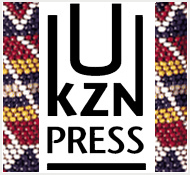 The University of KwaZulu-Natal Press is a quality publisher of scholarship and general expertise books for both academic and general readers. 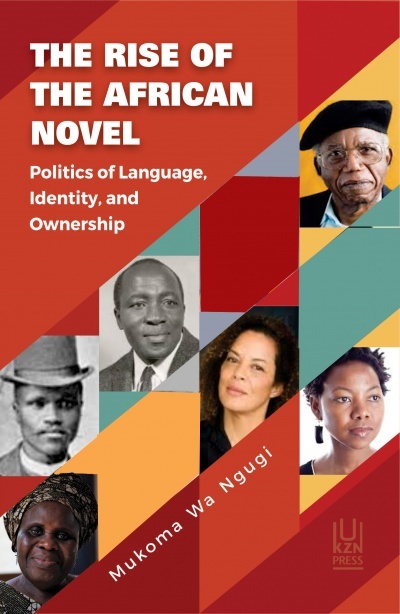 Our range is wide and includes social, political, economic and military history, gender, natural sciences, African literature and selected novels. If you don't find the book that you are looking for on the website or experience any difficulties, please e-mail us at books@ukzn.ac.za with your query and we will deal with it immediately. PLEASE NOTE - Blue Weaver is now handling our distribution. If you wish to place an order, please call their direct orders number: 086 127 2273 or email orders@booksite-afrika.co.za. Alternatively, our titles are available online at www.takealot.com, www.loot.co.za, www.exclus1ves.co.za and www.adamsbooks.co.za. We have a distributor in the USA, which handles all orders for the United States and Canada, so orders can be placed with them if that is where you are based. Our European Distributor is EUROSPAN. They handle our distribution for Europe and the UK. 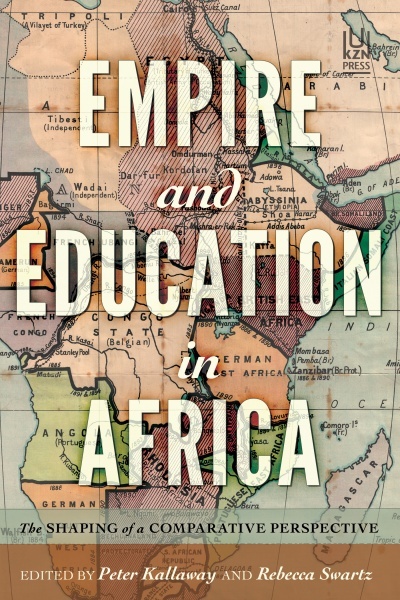 Please visit their website at www.eurospanbookstore.com/kwazulu-natal to find out to whom you can address your queries. Please follow us on Facebook, Twitter, or view excerpts from our books on Scribd.